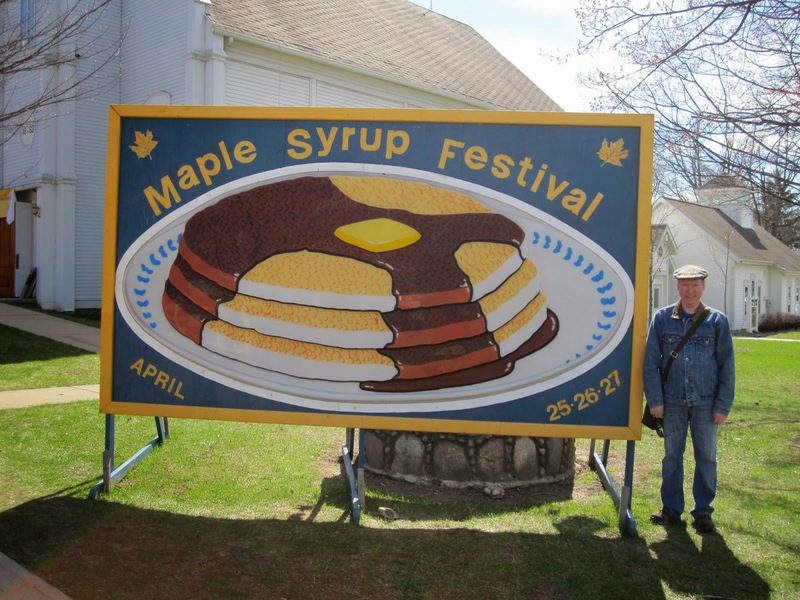 A couple weeks ago we went to the Vermontville, MI Maple syrup festival. They had a carnival and different types of vendors. Of course some of the vendors were selling maple syrup. We had all you can eat pancakes at the fire house. Then a chicken dinner at the Methodist church. We picked up a pint of maple syrup for $10, which I thought was a wonderful price. I was expecting the price of syrup to be astronomical! !